Repairing electrical wiring, more than any other household project is all about safety. Install an outlet properly and it's as safe as it can be; install it improperly and it's potentially deadly. That's why there are so many rules surrounding electrical wiring and installations. The rules can be complicated, for sure, and sometimes confusing, even for master electricians, but there are basic concepts and practices that apply to almost every electrical wiring project, especially the kind that DIYers are qualified to tackle. The best way to prevent electrical shock is to ALWAYS test wires and devices for power before working on them or near them. Simply shutting off the power isn't good enough. Intending to replace a light fixture, you shut off the power to the fixture's circuit at the circuit breaker. You remove the fixture, exposing the electrical box, where you find a slightly complicated wiring situation—inside the box, there are four electrical cables. Two belong to the fixture circuit, while the other two belong to another circuit. The installing electrician used the box as a junction box for another circuit (for which you didn't shut off the power). You assume they're all part of the same circuit, but in reality, you're digging around in a box with live wires. If you tested for power inside the box—this takes just seconds with a non-contact voltage tester—you would know that those two cables still have power and that you have to find their circuit breaker and shut it off. Further, it's not uncommon for circuit breaker boxes to be mislabeled, especially if the electrical service has been extended or adapted over the years. The circuit breaker label may not accurately describe what the circuit breaker actually controls. Receptacles come in different amperage ratings such as 20 amp (left) and 15 amp (right). When replacing a switch, light fixture, or outlet receptacle, make sure not to install a device that is rated for more amperage than the circuit carries. This is especially important when replacing receptacles. A receptacle rated for 20-amps has a unique prong shape in which one of the vertical slots has a T shape. This shape allows 20-amp appliances, which have a matching T-shaped prong, to be inserted. Installing such a receptacle on a 15-amp circuit makes it possible to possibly overload the circuit if you plug such a 20-amp appliance into it. Note, however, that there is no danger to installing 15-amp receptacles in 20-amp circuits since it is perfectly fine when a plug-in device draws less power than the circuit amperage. In fact, it is quite normal for 20-amp general-use circuits to be wired with 15-amp receptacles. Prevent fire hazards by making sure all wiring connections are tight and have full contact of the conductors being joined. 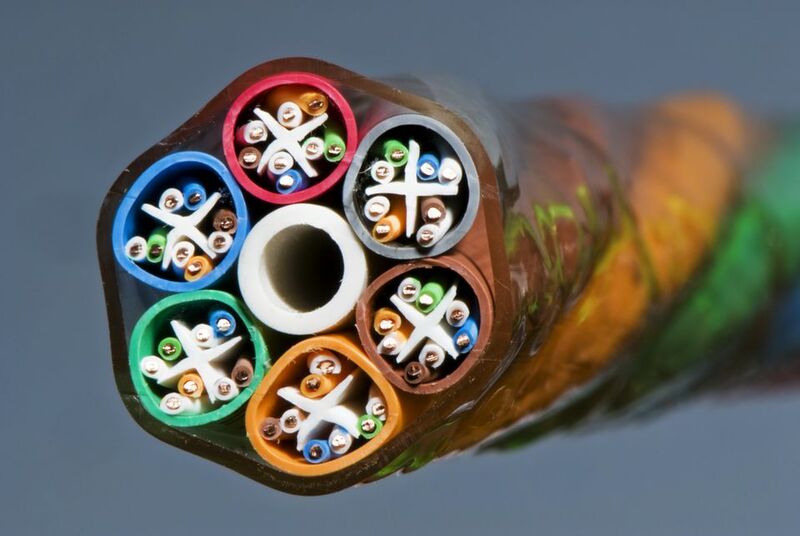 When splicing wires together, always use approved wire connectors ("wire nuts"). Outlet receptacles and switches are often manufactured with push-fit wire connection slots on the back, along with the traditional screw-terminal connections on the sides of the device. These push-fit connections are notorious for loosening or failing, so professional electricians almost unanimously avoid them in favor of making very tight and secure screw terminal connections. Grounding and polarization are essential for the safety of modern electrical systems. Grounding provides a safe path for stray electrical current caused by a fault or other problem in a circuit. Polarization ensures that electrical current travels from the source along "hot" wires and returns to the source along neutral wires. Always follow manufacturer's wiring diagrams when replacing a fixture, and understand—and use—your home's grounding system to ensure grounding and polarization remain intact. There are a variety of ways to test for grounding and polarization. A simple plug-in circuit analyzer tool, available for a few dollars, will make it possible to routinely check outlets to make sure they are wired correctly. The rule here is simple: don't be lazy. If you need to make a wiring splice, install a junction box and secure the cables to the box with cable clamps. Never leave a splice or other connection exposed or unsecured.